We're Fibre Federal Credit Union! We provide our members higher rates on savings, lower rates on loans, and a wide range of convenient financial services at little or no cost. Just as important, we earn our members trust and confidence. We are not-for-profit and owned entirely by our members, so we have no one to make happy but you! It means you'll always get a straight answer and a good deal at your credit union! We've been serving Our Members Since 1937! FFCU was founded in 1937. Sixty-three employees of Longview Fibre Company deposited a combined $315 for the purpose of making affordable loans available to Credit Union members. 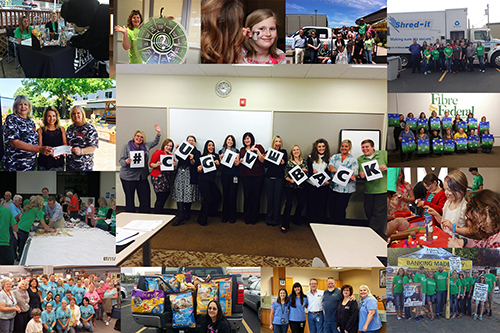 Over the decades we have grown to become one of the Lower Columbia Region’s largest credit unions. Today we serve anyone who lives, works, worships, goes to school or regularly conducts business in seven counties which include Cowlitz, Wahkiakum, Pacific, and Pacific counties in Washington and Columbia Clatsop, Tillamook, and Lincoln counties in Oregon. In May of 2015, we joined forces with TLC Federal Credit Union on the Oregon Coast. 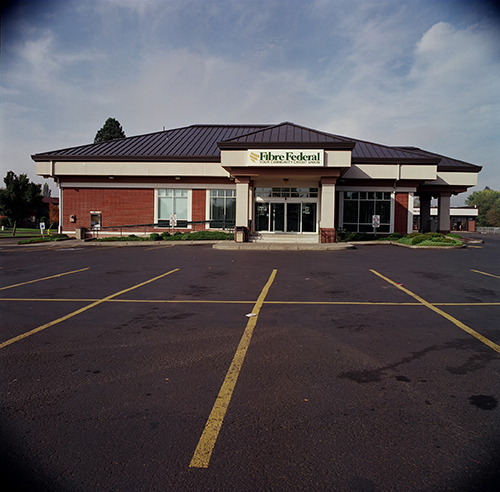 Now known as TLC, a Division of Fibre Federal Credit Union, they have five branches: Astoria, Seaside, Tillamook, Lincoln City, and Newport.